We offer solid wood cabinetry. In a large variety of styles, wood species, stain and paint grade finishes. Our master craftsman has many years of experience building custom cabinetry. We provide an affordable, quality product for your home or business. 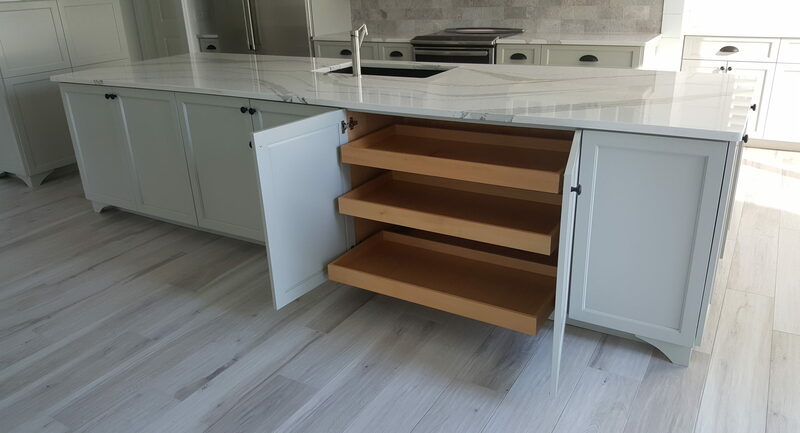 We are experts in Cabinetry repair and refinishing we offer an in home or business Cabinetry repair as well as a pickup and delivery service for more extensive projects.